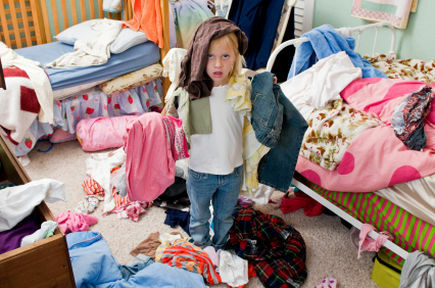 It’s about time to cut the clutter, get organized and clean your children’s bedroom like never before! 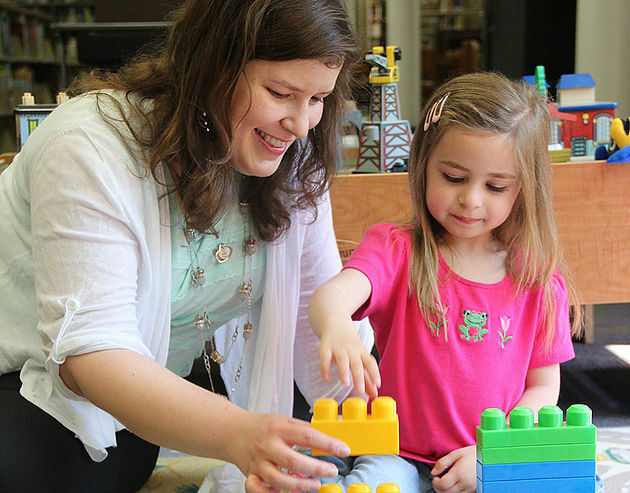 Children’s rooms are quite tricky to clean, especially since they are usually filled with old toys, clothes, storage boxes and school-related clutter. Using storage bins on a regular basis is critical in maintaining a clean room. Use separate containers for crayons, pencils, markers and paints in order to keep supplies organized. Assign and label bins for toys and separate them according to their category (stuffed toys, blocks, etc.). 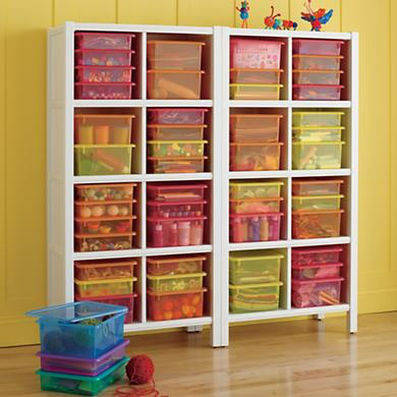 If space is an issue, be sure to purchase storage containers that will fit on all of the shelves in the room. You can also utilize the space under the bed to ensure that your children’s toys remain out of sight! You’d be surprised at how quickly junk can accumulate, especially in your child’s room. Bi-monthly routine cleanings will ensure that your children’s space remains clear of any disheveled clothes, toys, and unused supplies. Don’t let your child play in a room full of scattered toys! As a household rule, have them place toys back in their proper place right before they pull out a new box. It’s a win-win situation: More floor space = more room to play! Don’t put all of your toys out at once! Keep some of your children’s toys stored away each season. When the new season arrives, unveil their “new” box of toys. It’ll be like Christmas all over again! Look for toys that are not being played with and ask them to give their old toys to a relative or a friend. It’s always nice to teach children how to give what they used to cherish for other people they love and care for. It is never too early to set your children on the right track to a life of organization! If you want an organized room for your children, now’s the right time to de-clutter and have your children play in a room without all that mess.